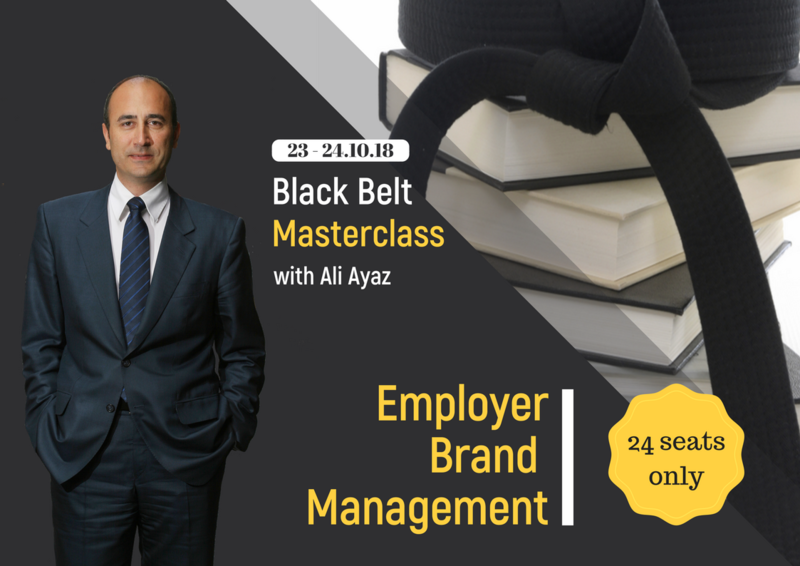 Become Employer Branding Expert with the founder of Employer Brand Academy – Ali Ayaz! Black Belt MasterClass is developed to deliver concentrated hands-on experience on developing and managing Employer Brand. step guide to help participants plan, build, implement and measure a compelling Employer Brand. that requires participants’ interactive involvement while working on real business cases taken from top companies and worldwide brands. This advanced masterclass is designed for familiar with Employer Brand Management principles who would like to develop further their knowledge. 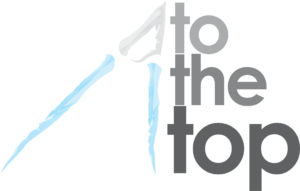 The course is named “Black Belt” as you will learn the XYZ rather than ABC by the end of the 2-day program. * Each participant will receive a certificate at the end of the course – Employer Brand Academy Foundation Certificate. 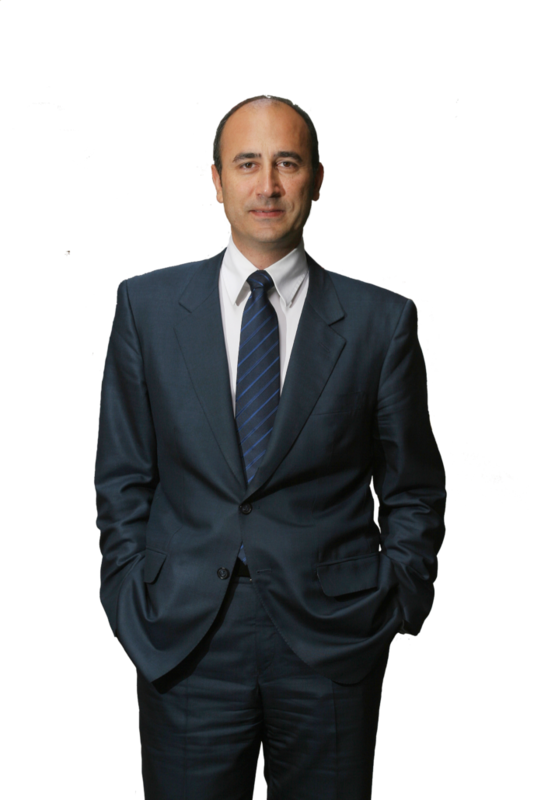 Ali Ayaz has traveled to more than 50 different countries for various marketing and branding ventures, successfully completing various employer brand projects with multinational blue chip companies in the automotive, banking, fast-moving consumer goods (FMCG), IT telecom, and retail industries. Outside of business and marketing, Ali Ayaz is active in his community and volunteers for numerous charity projects. He is also an avid hiker, bike-rider, and self-learner. 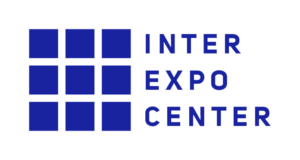 Official Host of Black Belt MasterClass is Inter Expo Center, Sofia.